For a majority of us, when we think about retirement, we think of it as something that is far out on the horizon. It’s something that we are aware of, but not something that we are too concerned over. 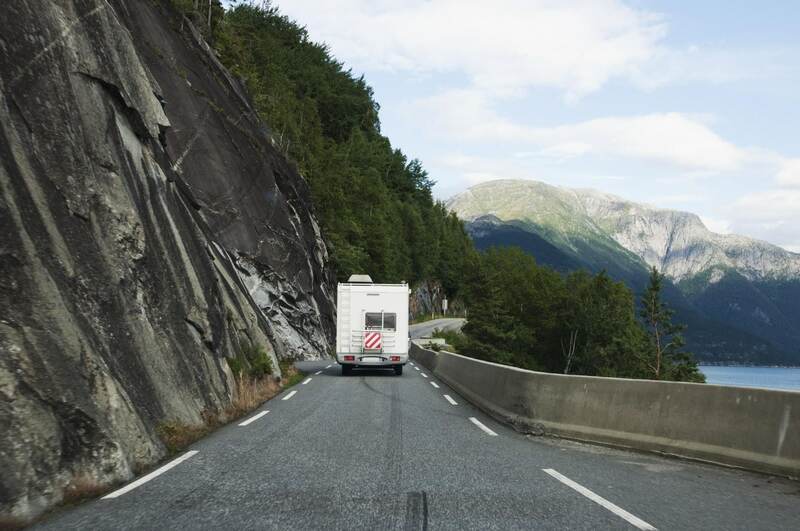 We have plenty of time to save, invest, and plan that road trip in the massive RV that we have been dreaming of for our golden years. Or, maybe you are looking to turn in your company badge and start that grand adventure soon, and have all your plans in place. You’ve saved, you have worked those long 30 years in your field and are looking forward to a nice pension and a life of ease and leisure in your last stage of life. However, with the recent news about Social Security, the age change and the state of the system, we want to prepare you as much as possible for your future. We’ve compiled a list of six of the most well-guarded secrets about retirement for you to be as prepared as possible. For most of us growing up, we heard about Social Security as a plan for everyone to retire at a certain age. Social Security began as part of the New Deal during the Great Depression. During that time, the age of 65 that we have all known was listed as the benchmark to begin receiving benefits. 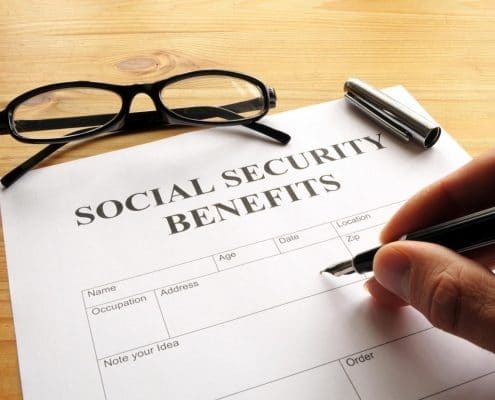 There were a couple of significant differences between when Social Security began, to now. The first is life expectancy. With the advent of modern medicine, vaccines against commonly lethal diseases, and overall quality of life, life expectancy has increased dramatically since the program began. Back then, the average life expectancy was around 58 to 62 years old. With the benchmark age of 65, people thought that most beneficiaries would only withdraw for a short time. Over the past fifty plus years, we have seen a significant change in population. After World War II, the United States experienced a dramatic population increase known as the “Baby Boom.” In 1945, there were around 45 workers per beneficiary. However, population trends, since Social Security’s inception, have changed as well. With the population of Baby Boomers now entering their golden years, the amount of workers per beneficiary has decreased to around three workers per beneficiary. With all the changes in our lives and increase in life expectancy, the age of withdrawal has increased from 65 years old to 70 years old. The longer a beneficiary waits to withdraw, the higher the payout and the longer the benefits last. Instead of only retiring for a small portion of time, the length of retirement has increased to a decade or several decades of withdrawals. Company pensions and a nice pension paycheck for the entirety of retirement may be something that the Baby Boomer population can expect for their retirement. However, since the Great Recession, and even before that, company pensions have gone by the wayside. In a sense, pensions themselves have retired and are no longer an option, save the few of those fortunate to receive a retirement like police officers, teachers, and government employees. It is best to keep your eye on those pensions to ensure they stay strong. If you are not receiving a pension, there are several options for 401K and IRA savings. Review your company handbook or literature about retirement and see if they will match any payments that you make. Some companies may encourage retirement savings by offering to match up to a certain amount. For most of us, the idea of saving for retirement does not start until we are aged 30 or above. When the reality is that saving early and saving monthly is the most efficient way to build a nest egg for your golden years. So start saving that paper route money or that babysitting money. In your twenties, start saving around 25% of your gross pay a month. For those of us that have reached their 30s without savings, the ideal ratio of savings should typically be one year of your annual salary or earnings. As you age, that rate increases. By age 35, the ideal amount saved should be around two times your yearly income. By age 40, it should be three times your salary. The goal is to stop focusing on what you can purchase and what you can save. If you haven’t started saving, there is no time like the present. Take a look at your budget and find any areas where you can save more. For Millenials, almost a third of the population has a side hustle that brings in some extra money that helps cushion their monthly income. In fact, most Millenials are planning on not fully retiring. With the advent of the internet and the mompreneur movement, the options for side hustles are vast and varied. 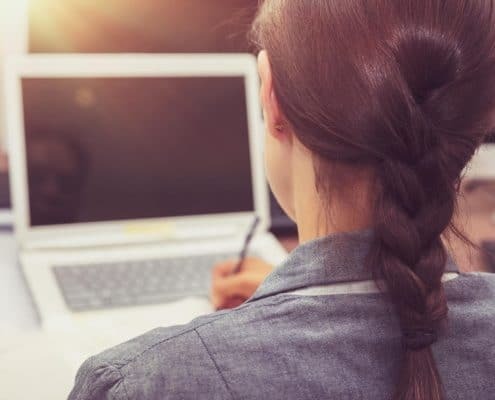 Most Millennials are planning on continuing either part-time work into their golden years, or full-time work, depending on the nature of their side hustle. The prudent thing to do with that side hustle money is to add that to your yearly savings. Every bit of money invested or saved early helps. The idea of saving money under your mattress or buried in the backyard is something that should stay colloquial and not put into practice. If your savings account is not earning interest higher than the rate of inflation, it’s time to look for new savings options. Be proactive and start looking for accounts that have higher interest rates and diversify your portfolio. 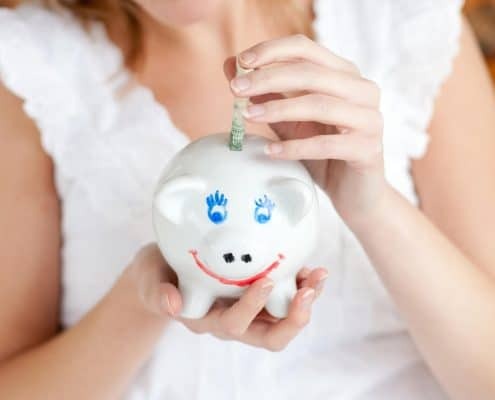 Whether retirement is something that is far off on the horizon or is something that you are hoping to achieve in a couple of years, these tips can help you save more. Or maybe re-evaluate the age at which you sail off into the sunset, or drive if the RV trip is in your plans. Driving off into the sunset with a well-planned retirement will be golden, indeed. Should you consider refinancing your home as one of your options, be sure to sign up with Homes for Heroes to see how much money we are able to save you in the process!